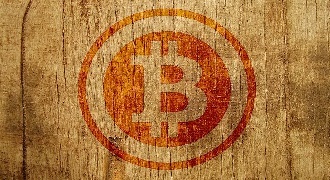 Research by the Bank of England has suggested that a central bank-run digital currency to rival cryptocurrencies such as Bitcoin and Ethereum could make monetary policy changes a more effective tool. 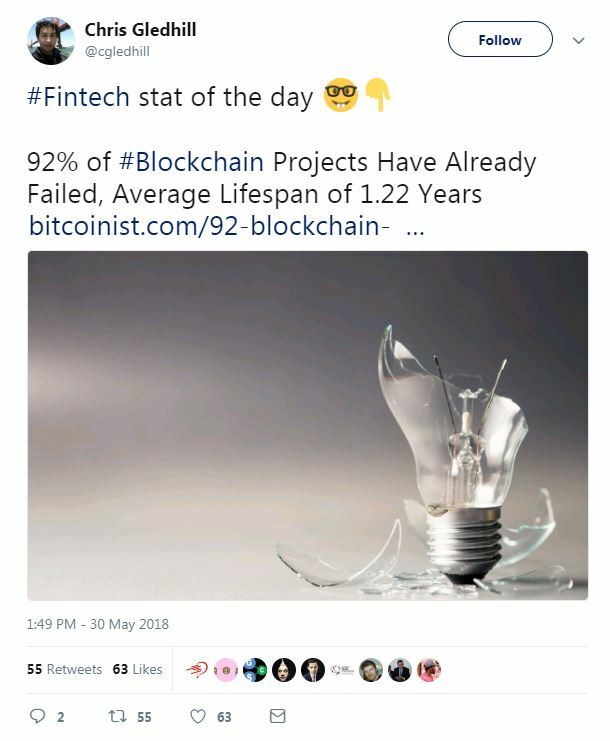 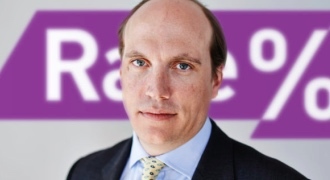 According to a blog post by Bank researchers “A CBDC that is a close – but not perfect – substitute for bank deposits may strengthen the transmission of monetary policy changes to the real economy.” Elsewhere, RateSetter has exceeded £2.5bn in money lent to individuals and businesses across the UK, while FinTech firm Tradeshift has become the latest “unicorn” as it raises $250 million in a funding round led by Goldman Sachs and PSP Investments. 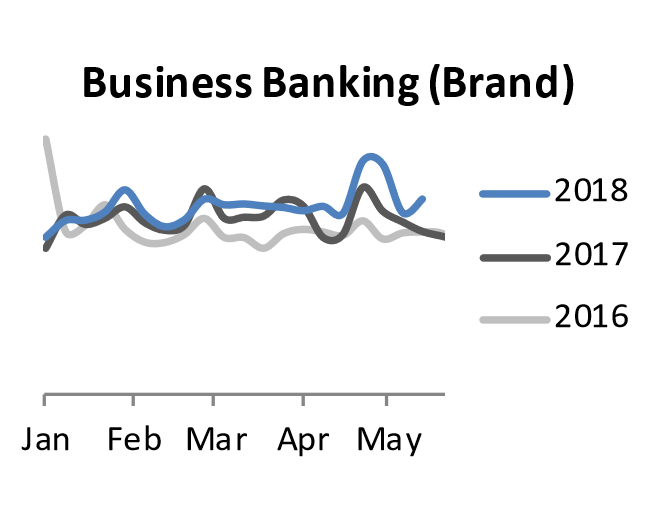 After having tracked 2017 levels so far this year, brand search for business banking have noticeably increased in the last month.